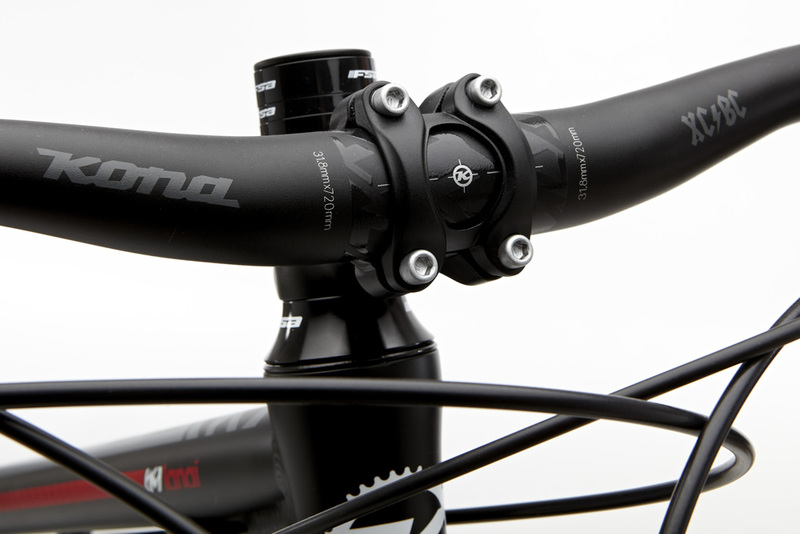 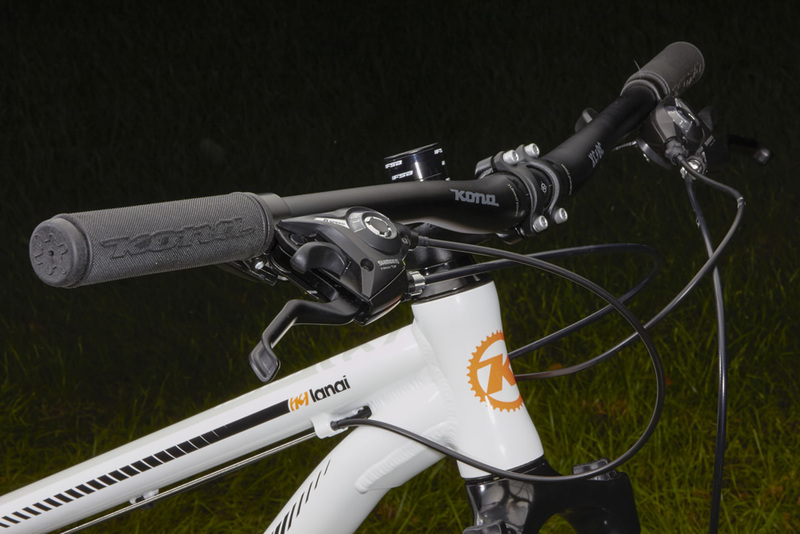 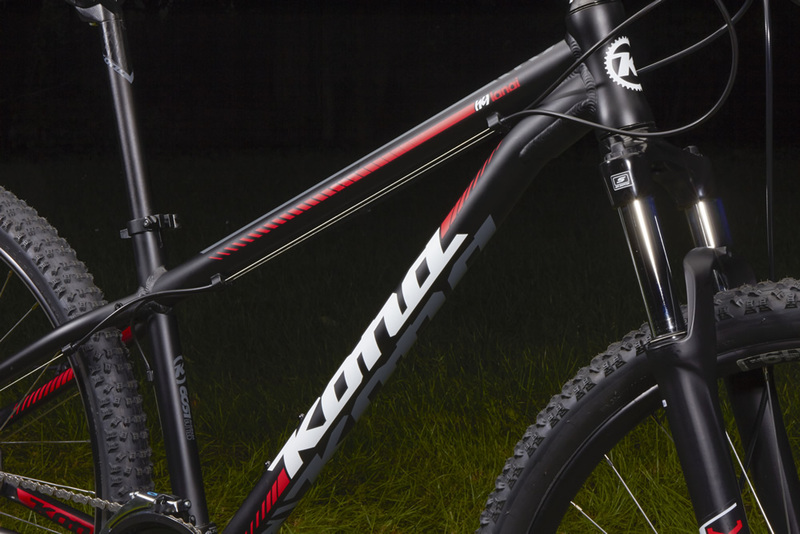 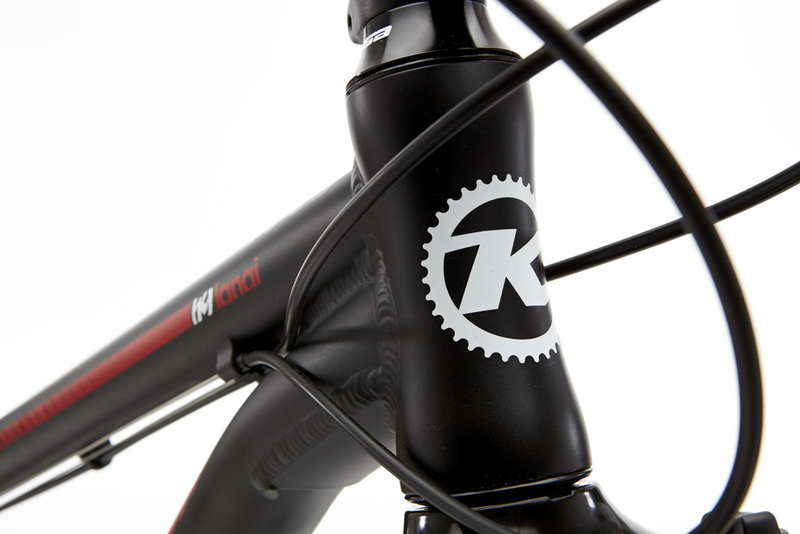 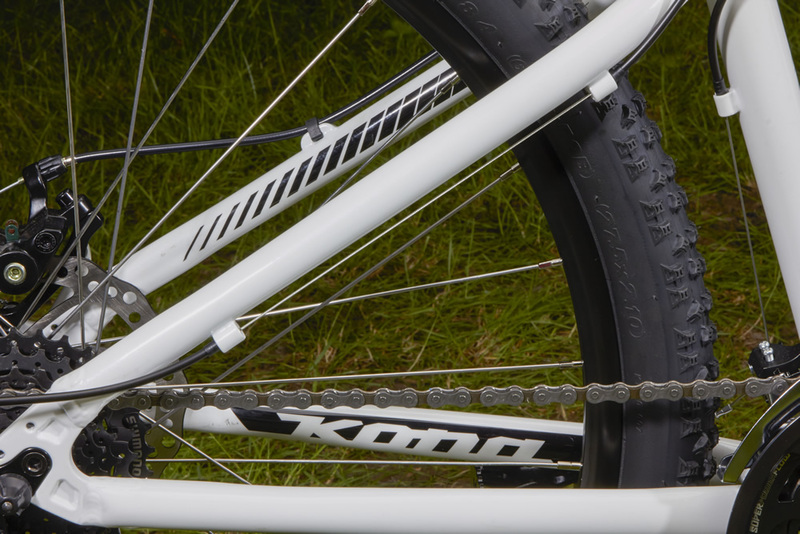 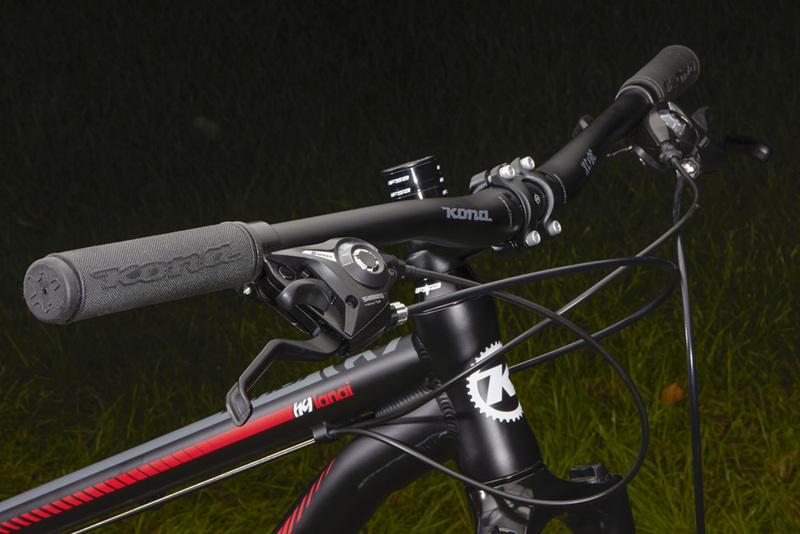 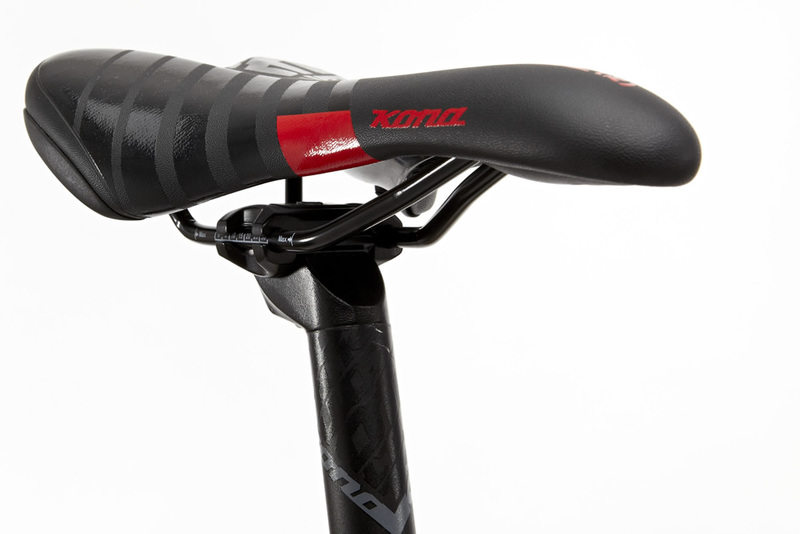 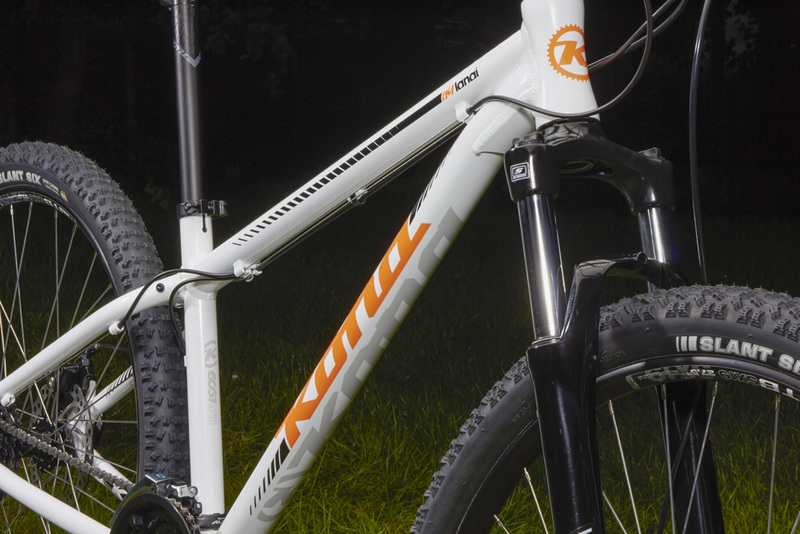 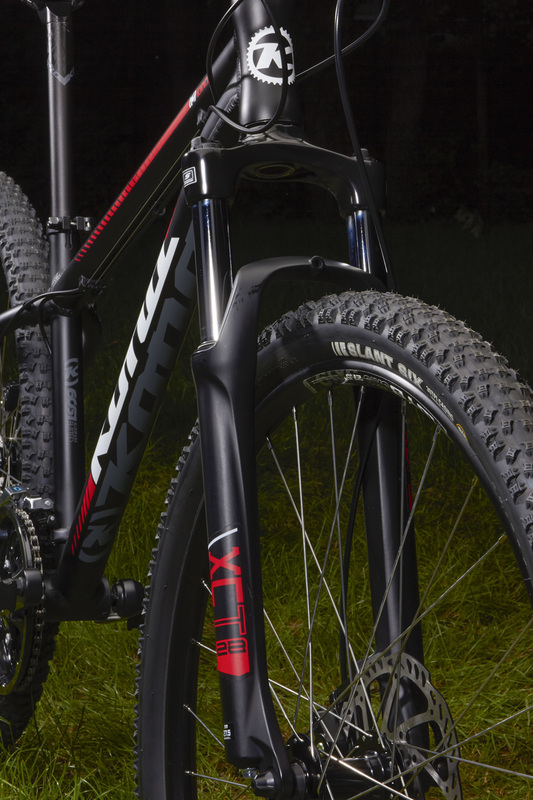 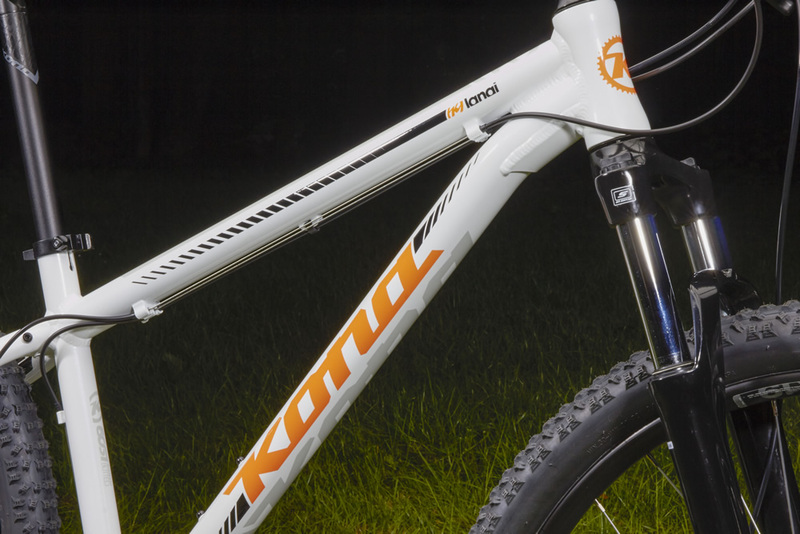 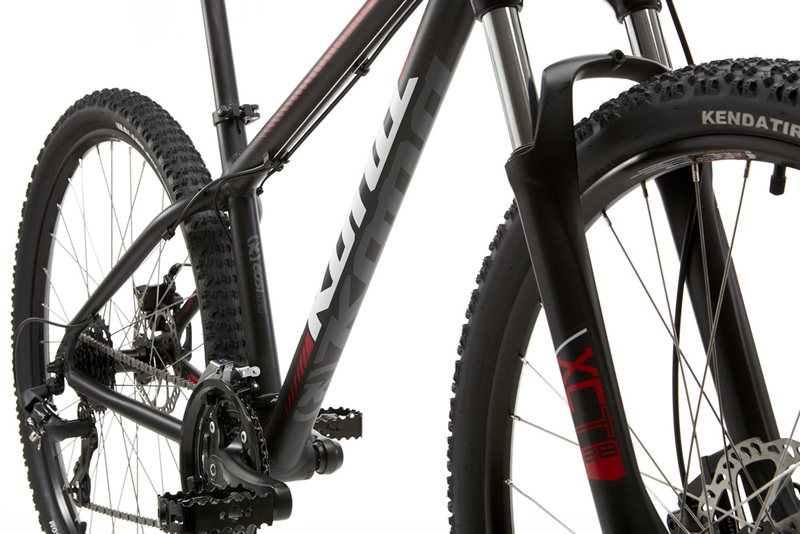 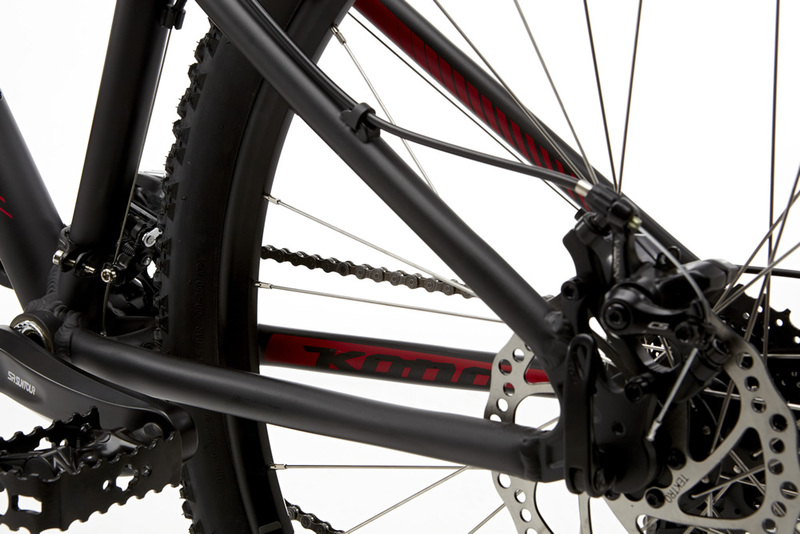 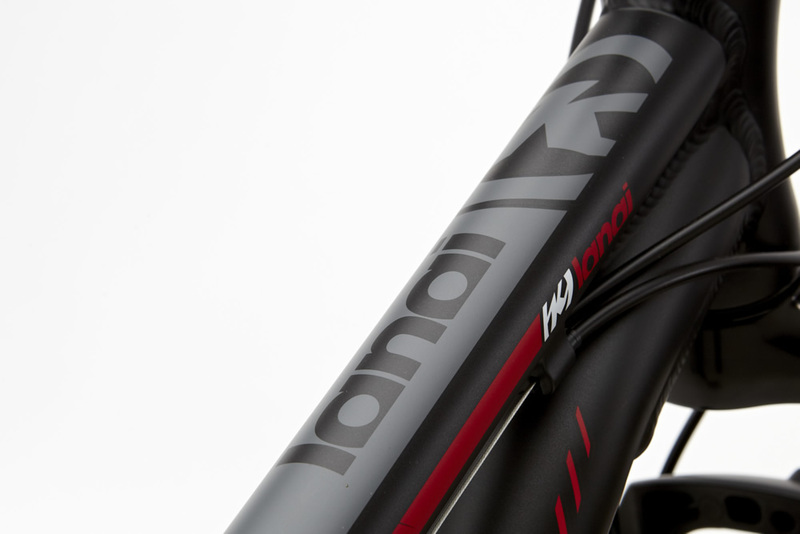 Creating mountain bikes that create mountain bikers: it’s one of our principal mottos here at Kona, and to do it right, it’s monumentally important that we make this bike great. 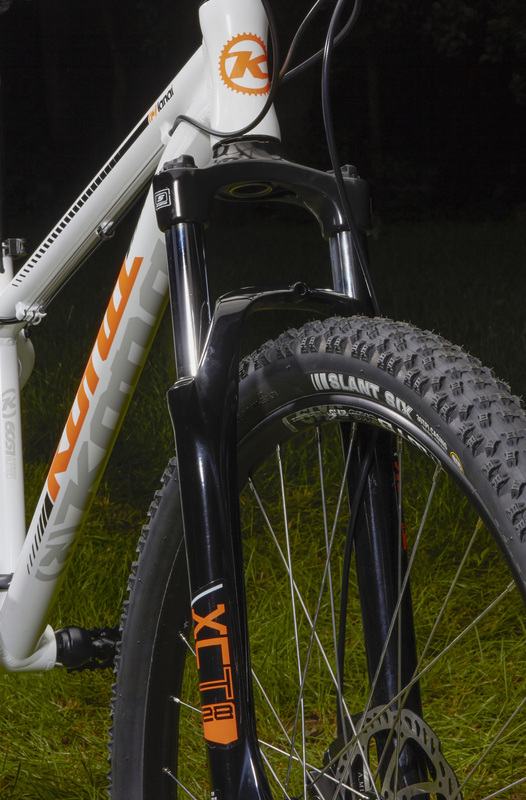 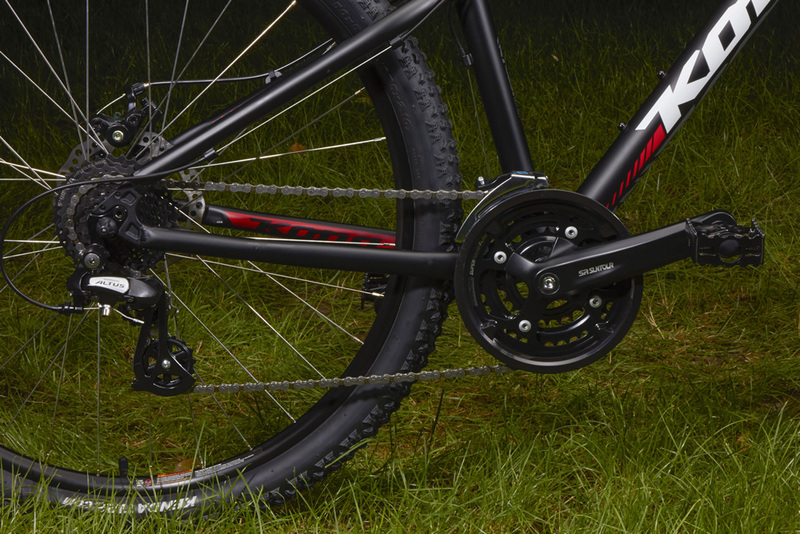 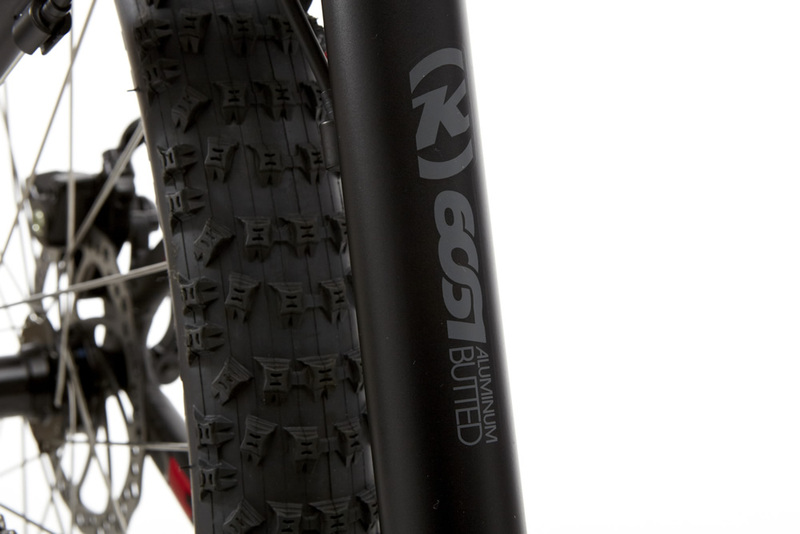 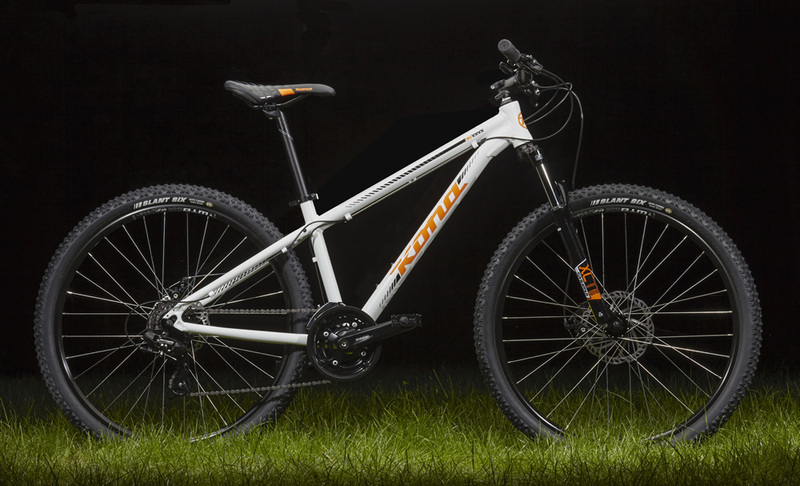 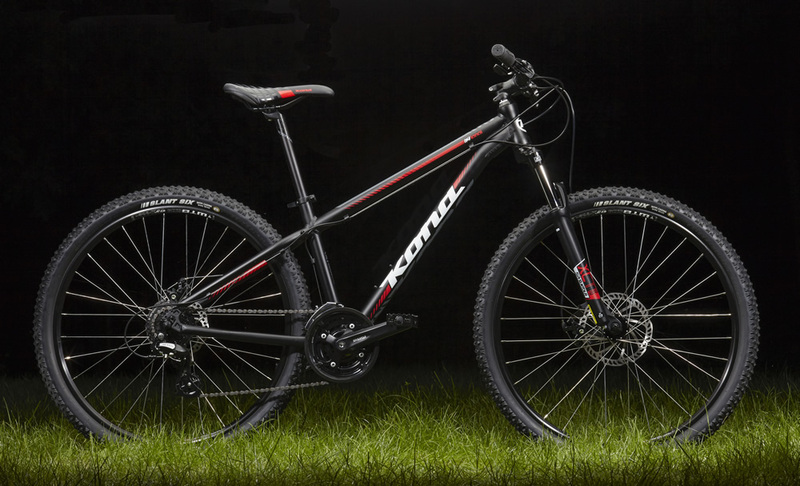 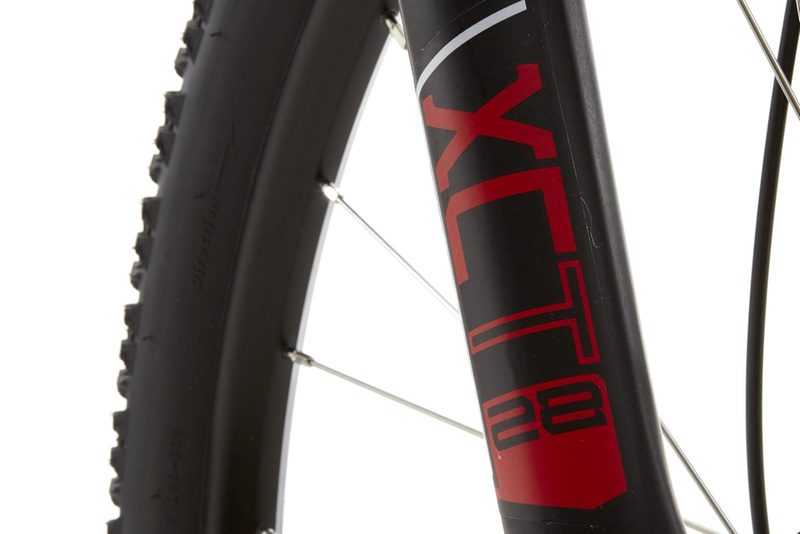 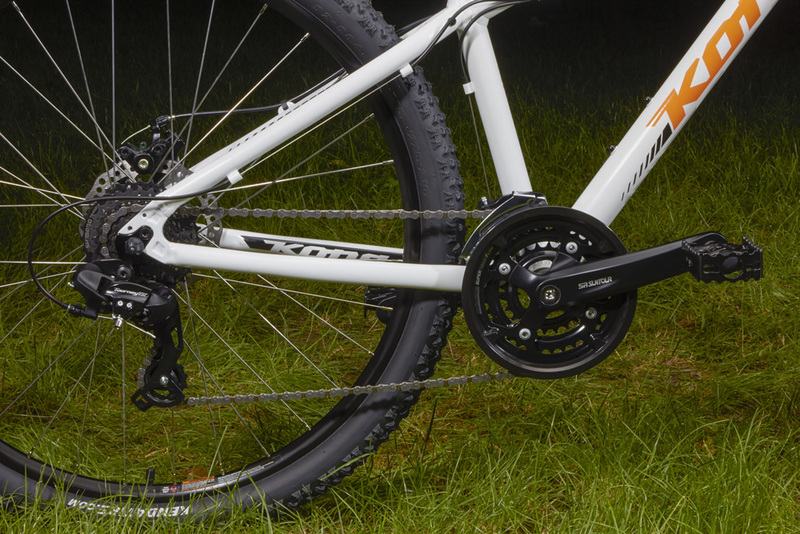 It has to be affordable, but it also has to be a facilitator of awesomeness: smart 27.5-inch wheels for quickness, stability and great handling on any type of terrain— singletrack to gravel roads—a solid 100mm fork, and geometry that is comfortable and fun. 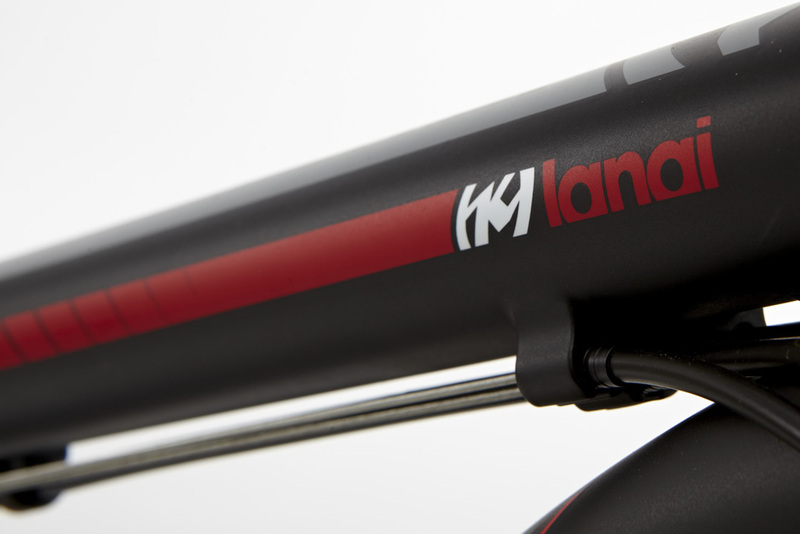 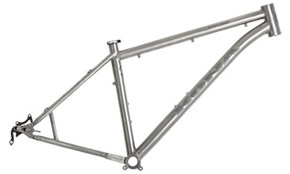 The Lanai not only comes perfectly priced, but also imbued with the knowledge and experience of one of the world’s pioneer mountain-bike companies. Sizes 13"(26), 15", 17", 19", 21"